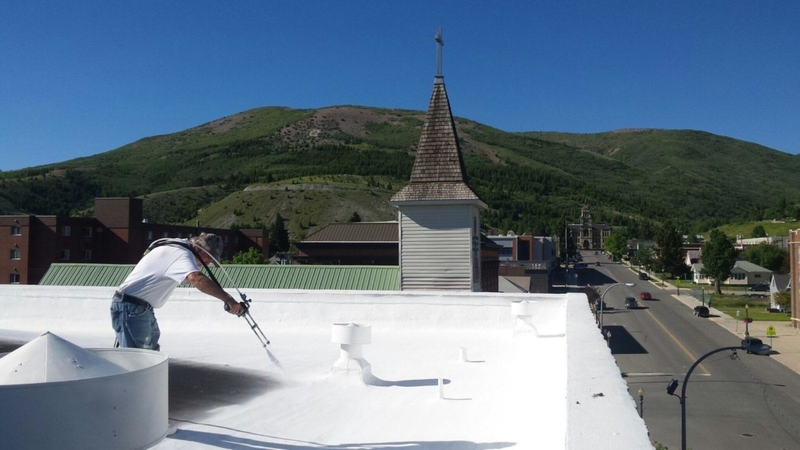 Acrylic roof coatings have been used for decades as a UV-protective “sunscreen for your roof” that prevents premature degradation. 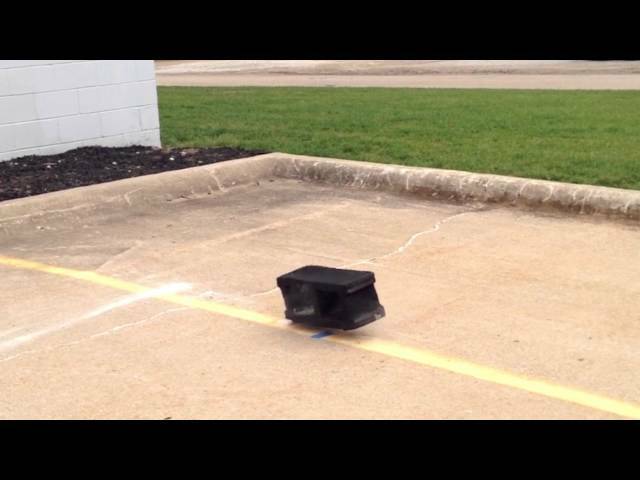 Until recently, acrylic coatings have only been available in 1-component form, requiring no rain in the forecast. 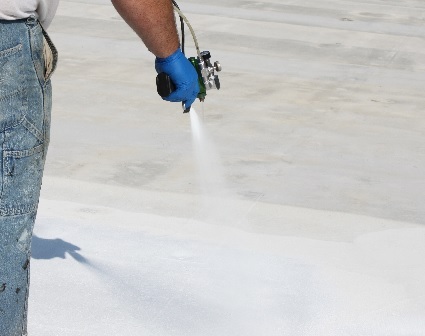 This makes them difficult to apply in many climates around the globe. 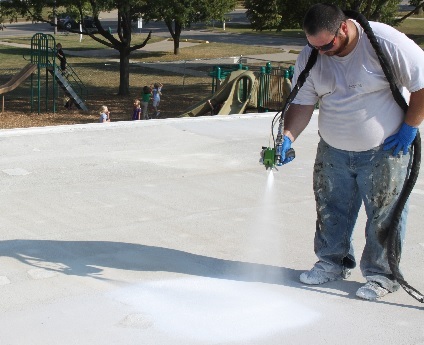 Triton has developed and released TRITOCRYL 2K, an instant-setting acrylic that can be applied to any thickness in 1 coat and can be rained on immediately, preventing wash-off. 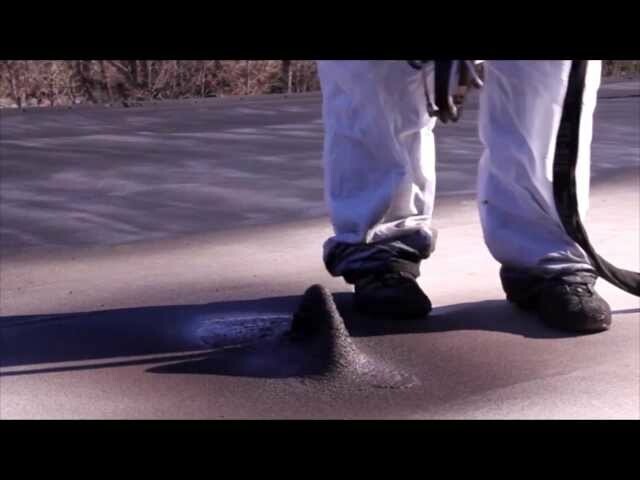 We use it as a premium protective coating for our TRITOFLEX 2K rubber membrane and all other types of roofs. 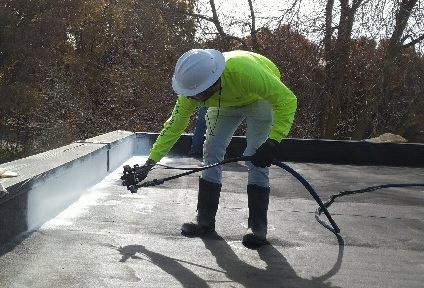 TRITOCRYL 2K prevents premature degradation and forms a highly reflective “cool roof”, to reduce heat transfer and increase energy efficiency. 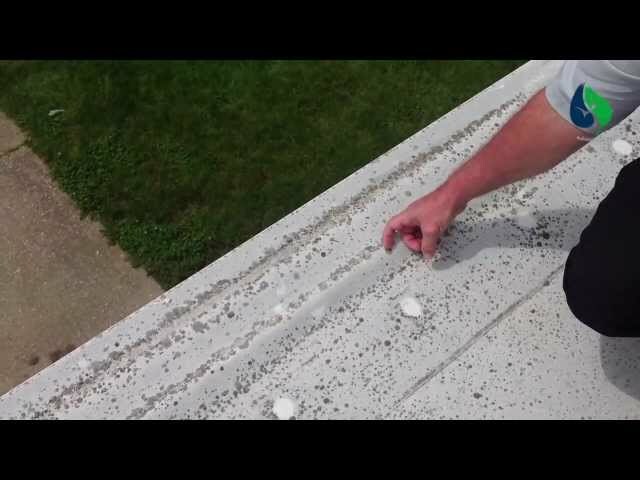 Keep your roof cool and protected with TRITOCRYL 2K, and don’t worry about it washing off when it suddenly starts raining.